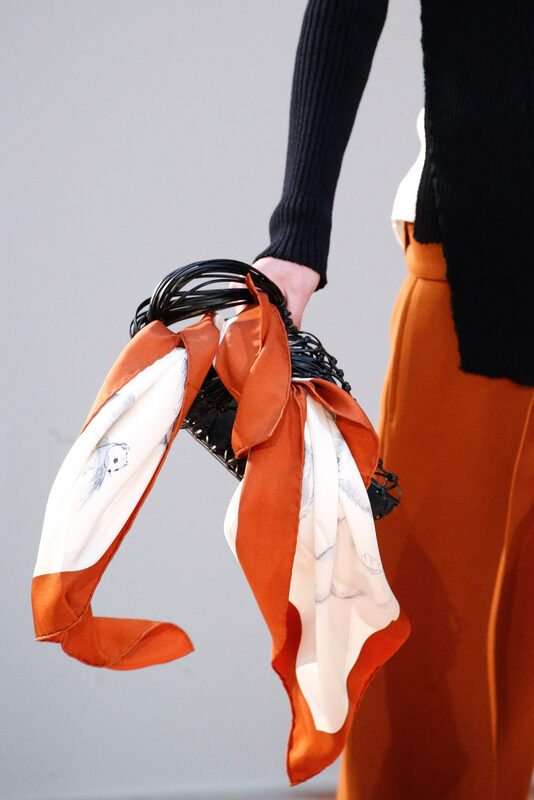 Details from the Céline Spring and Summer 2017 collection. 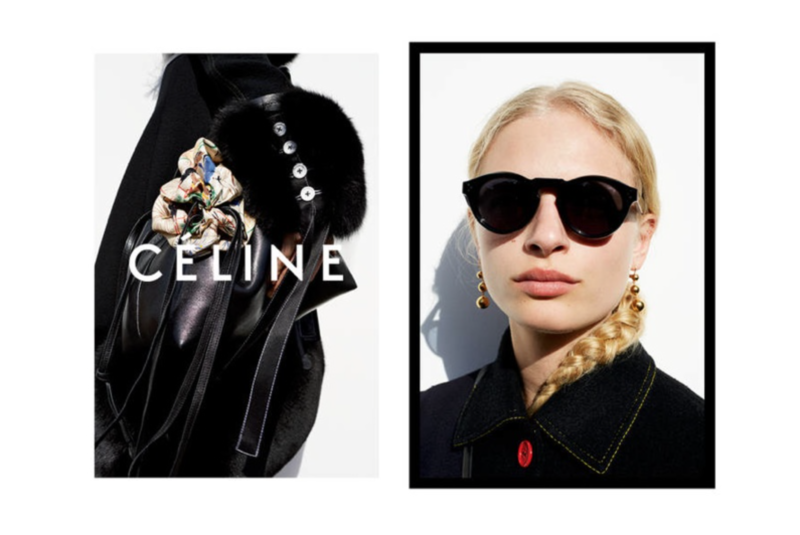 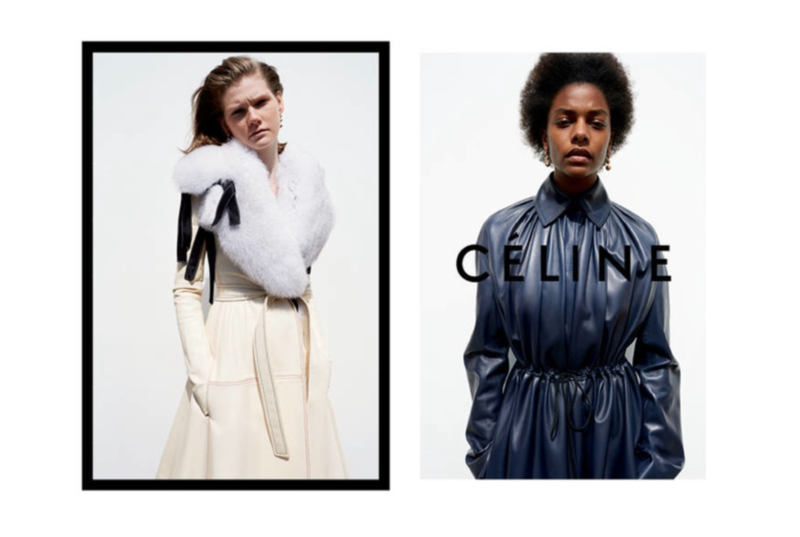 The Winter campaign for the French house is yet again shot by Juergen Teller (with some mere exception for one or two seasons). 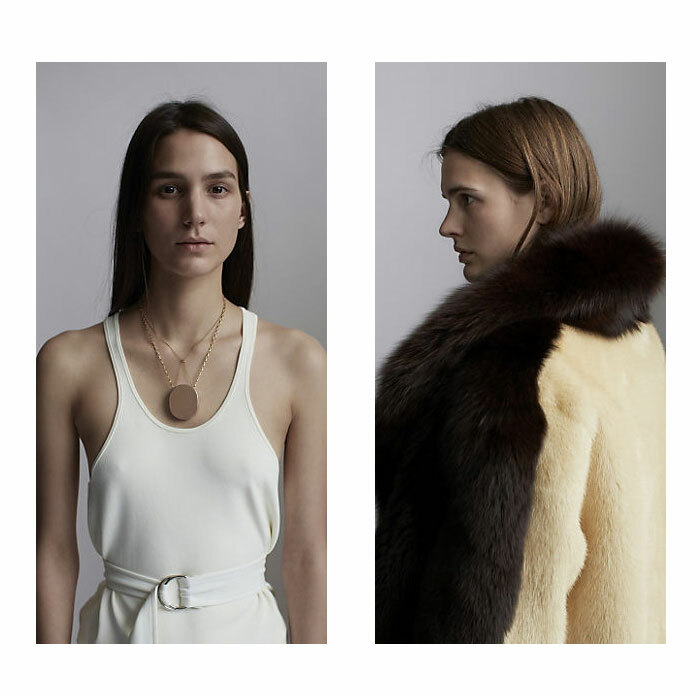 The models are up and rising stars with barely no make-up and messy hair. 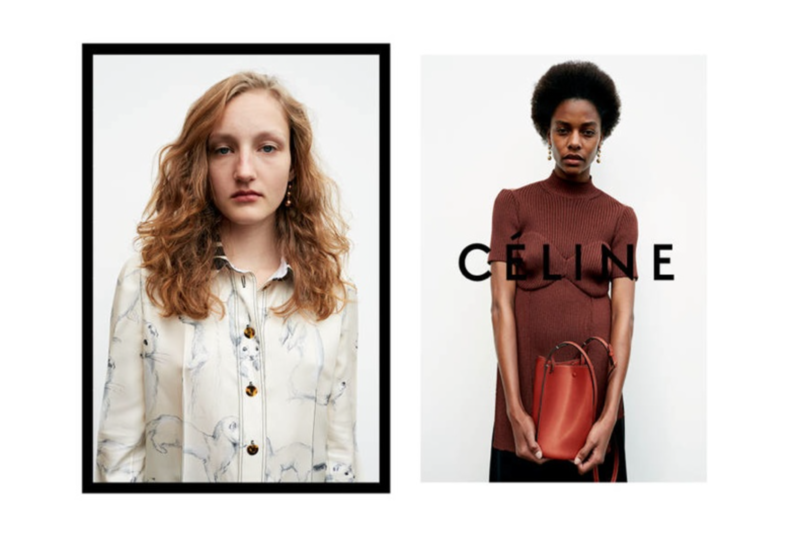 Karly Loyce, Agnes Nieske, Lisa Helene Kramer, Irinia Djuranovic, and Sofie Fable Hansen are the faces you will probably see a lot more of in a near future. 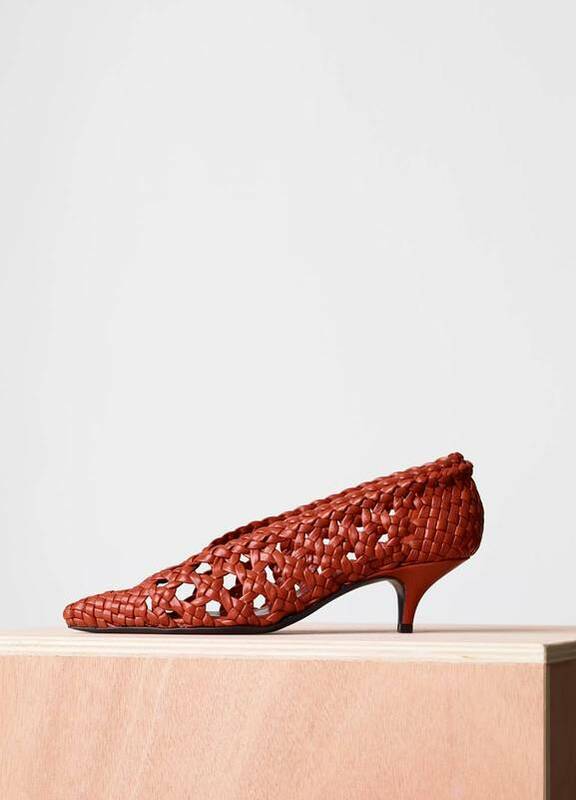 The weaved, or braided, shoes from Céline’s winter collection is definitely something else. 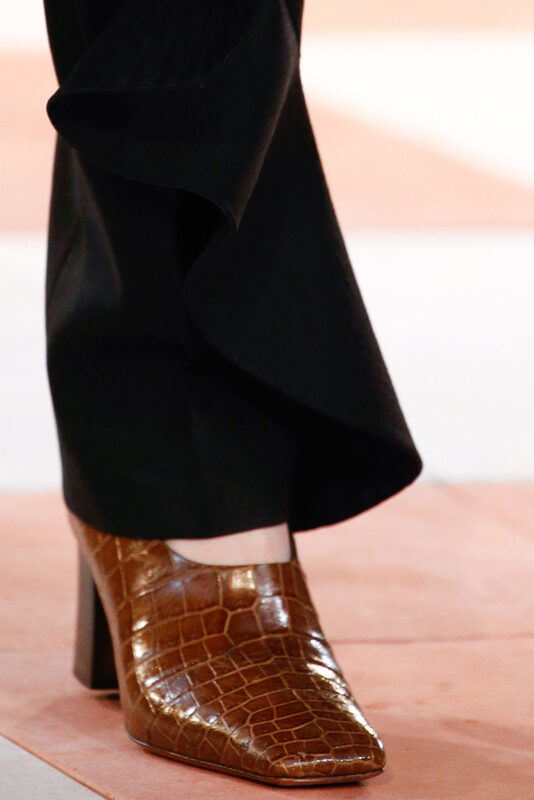 I totally dig them big time and wouldn’t mind updating my shoe wardrobe with the flat model. 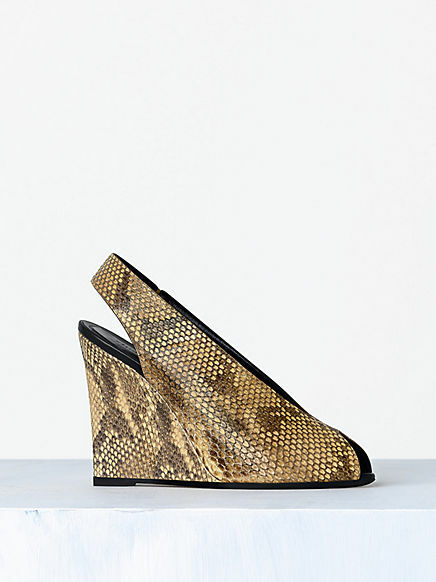 The snake wedge from Céline could easily move in to my shoe wardrobe. 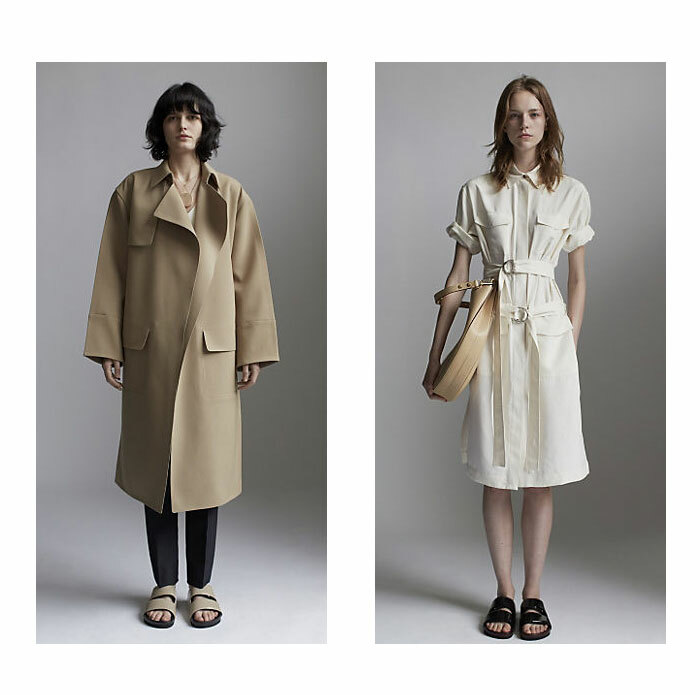 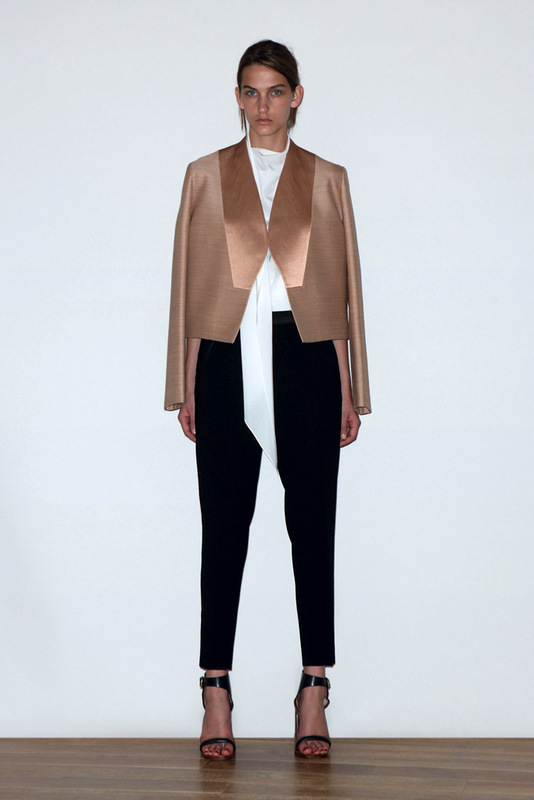 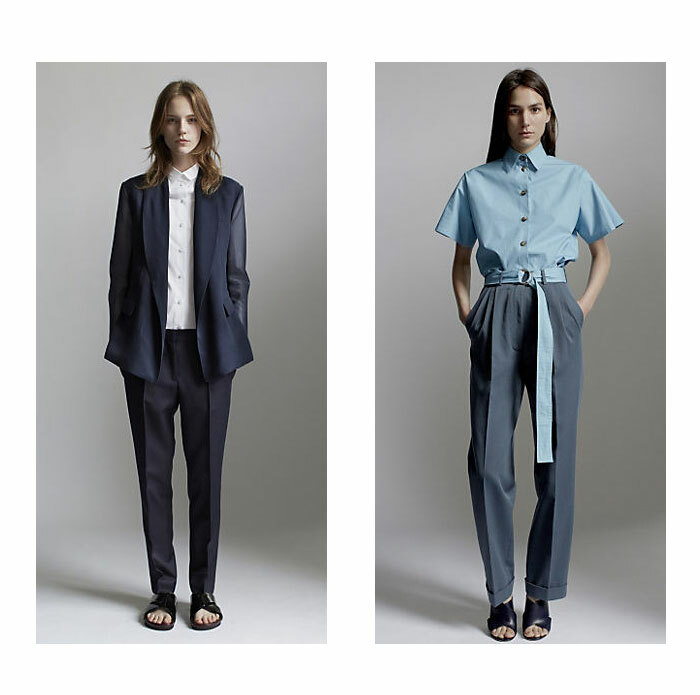 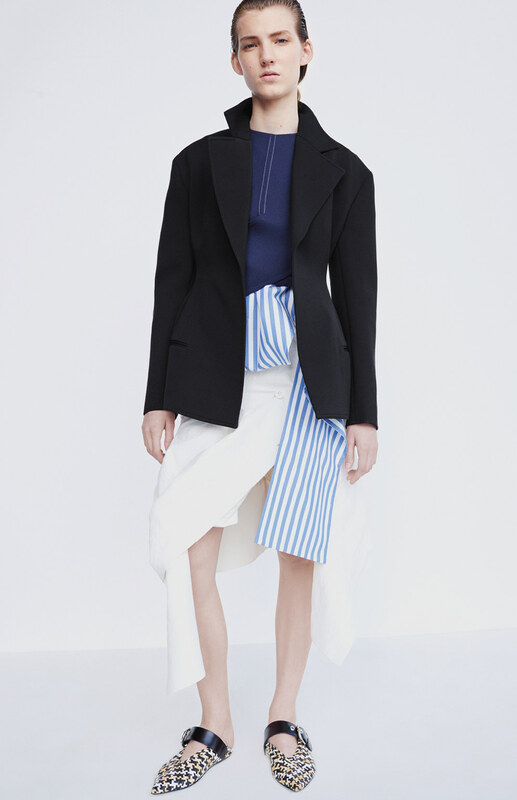 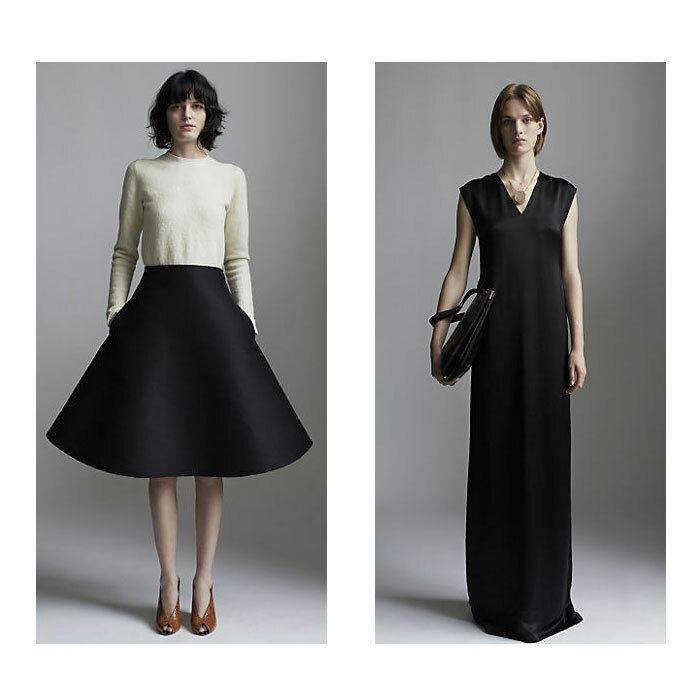 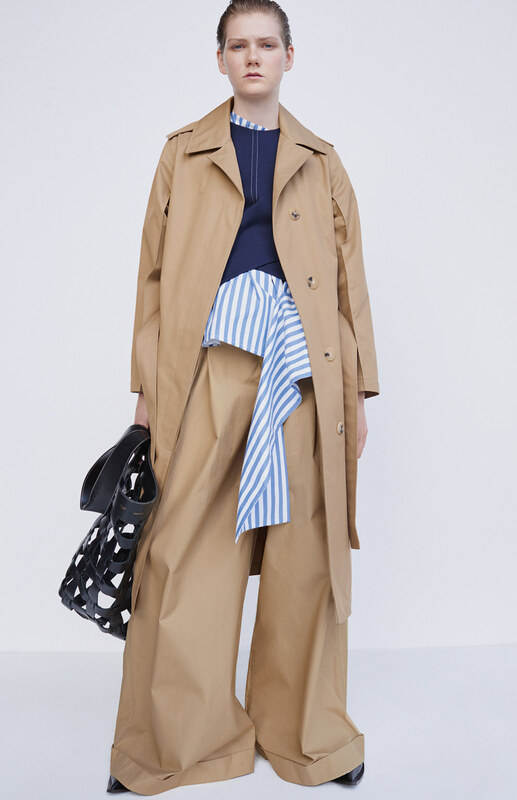 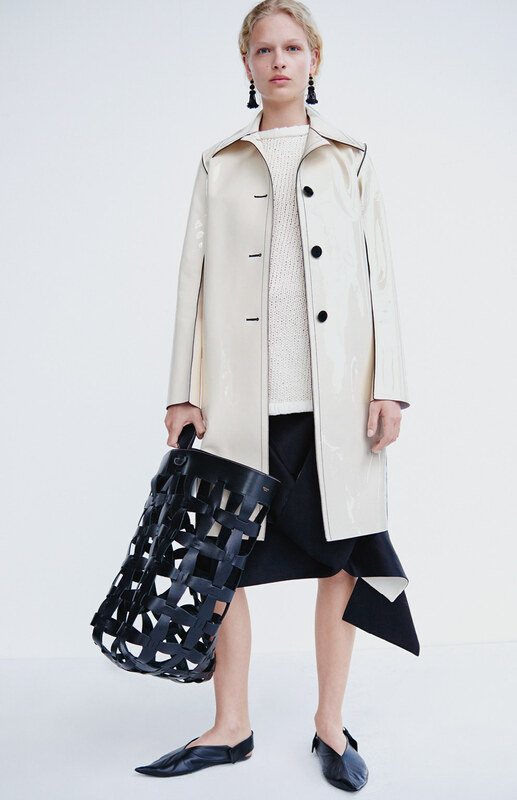 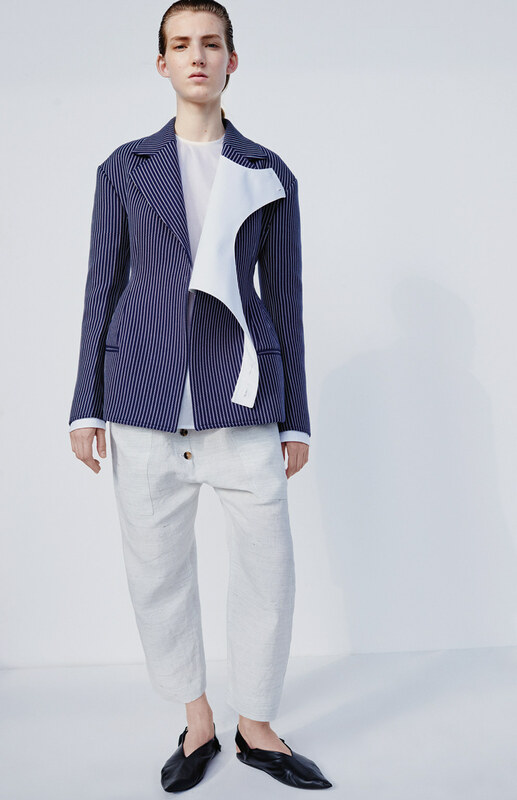 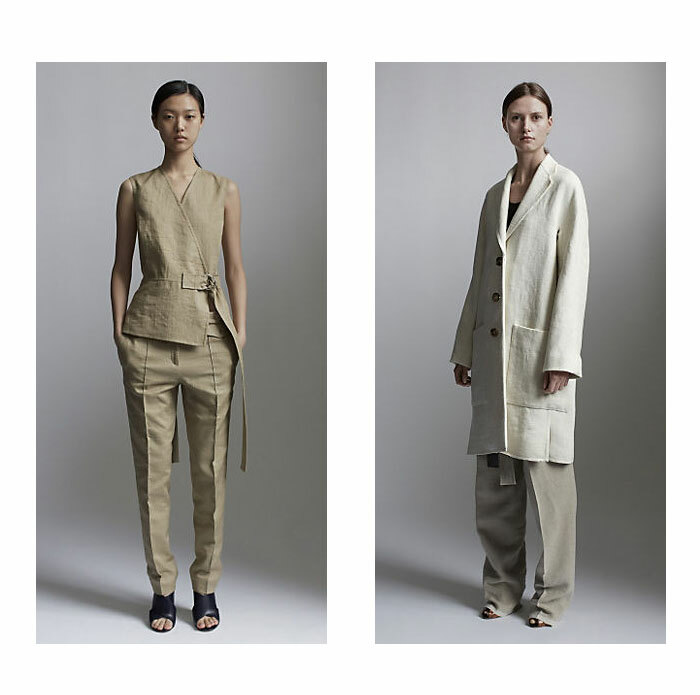 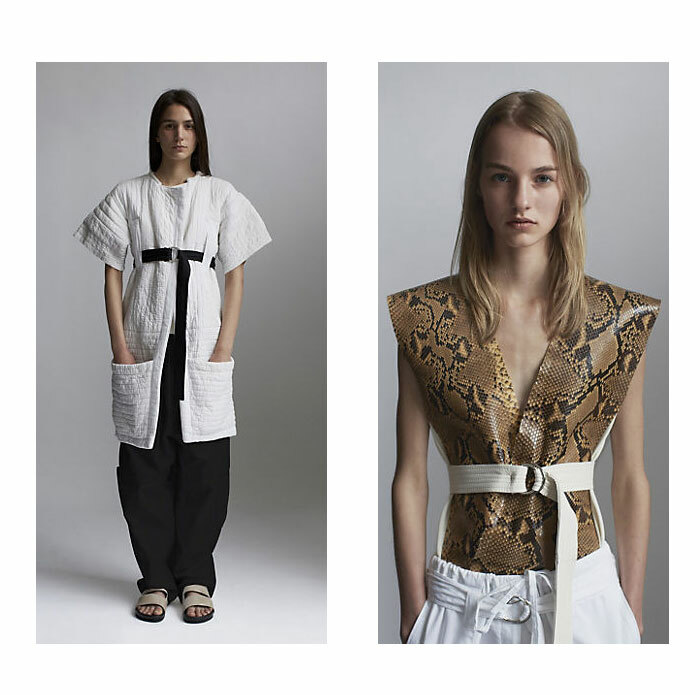 Phoebe Philo for Céline Resort 2014. 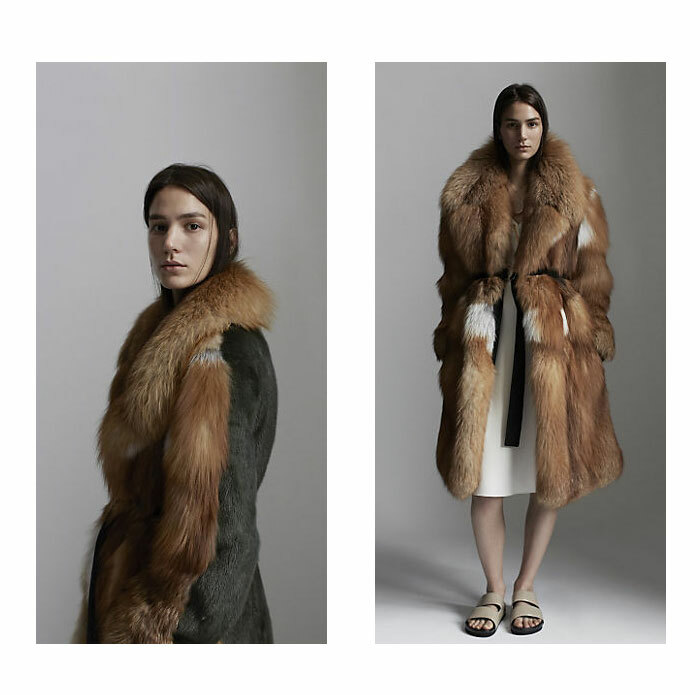 Carving the fur pieces, linen (I have been wanting linen to make a comeback for years…) and the earthy colours. 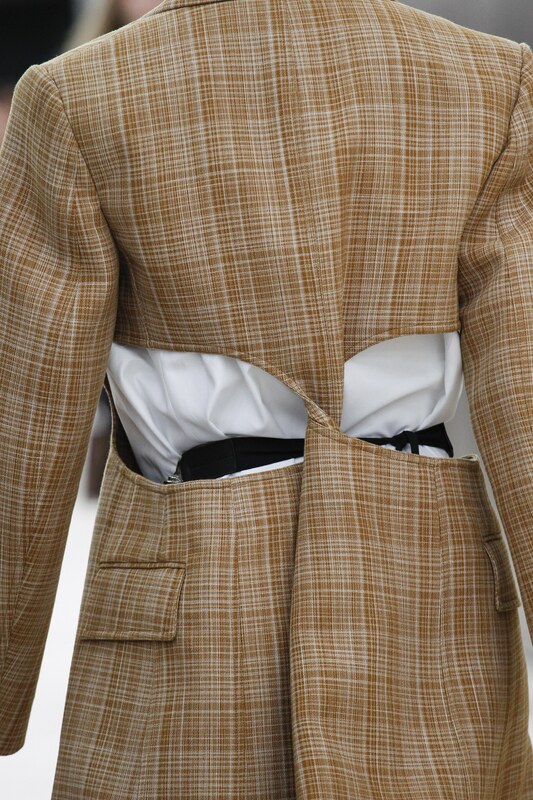 Couldn’t, and wouldn’t (!) 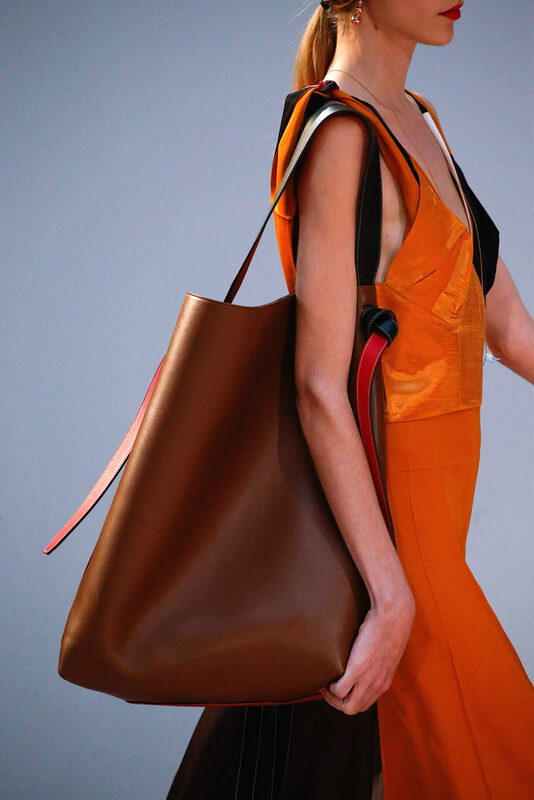 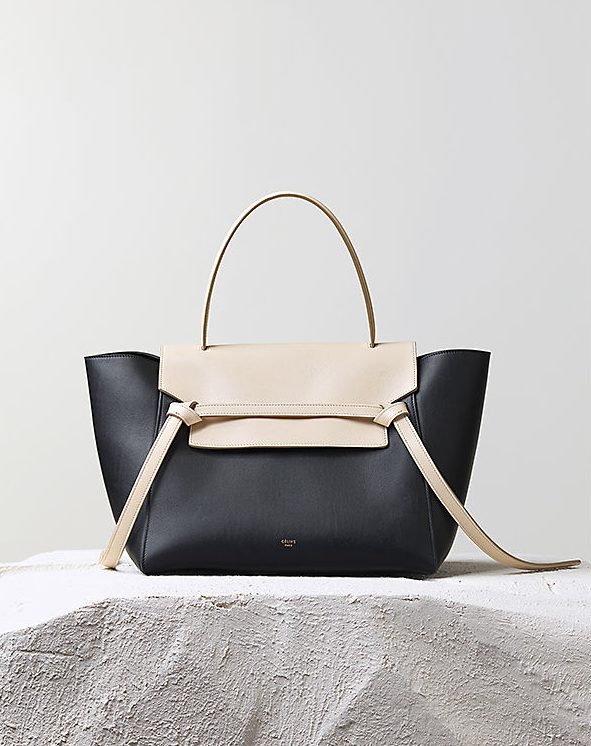 resist any of these bags from the Céline Pre-Fall 2014 collections. 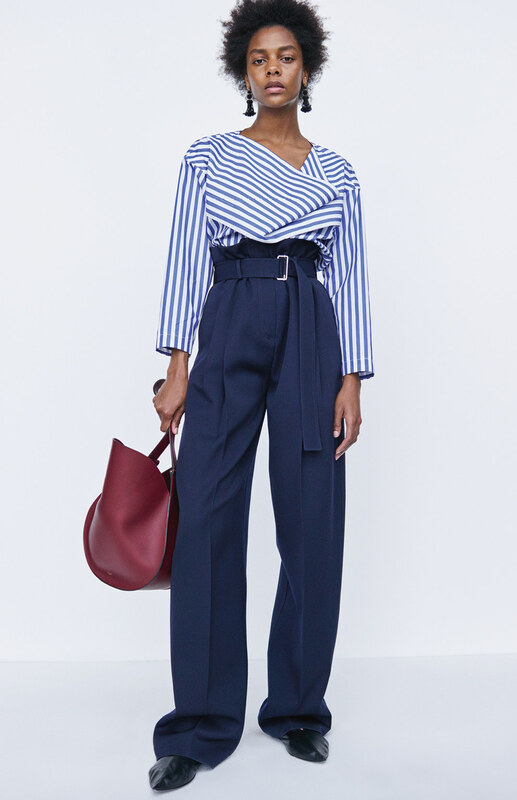 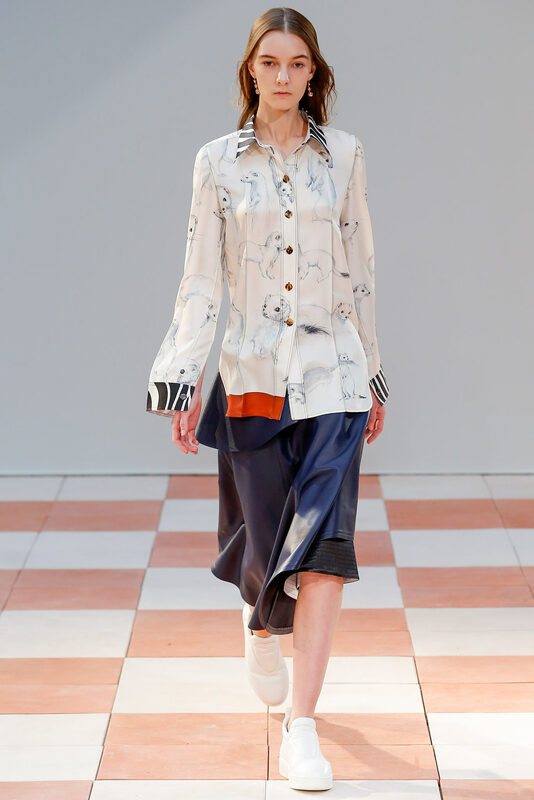 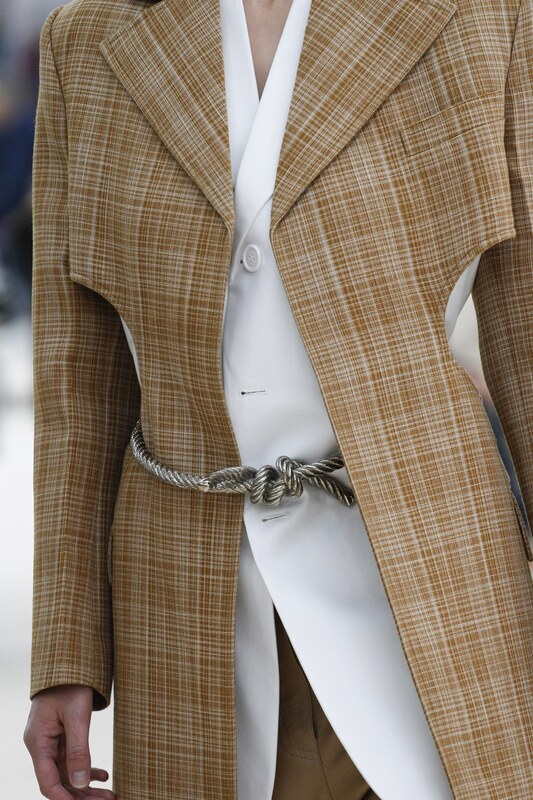 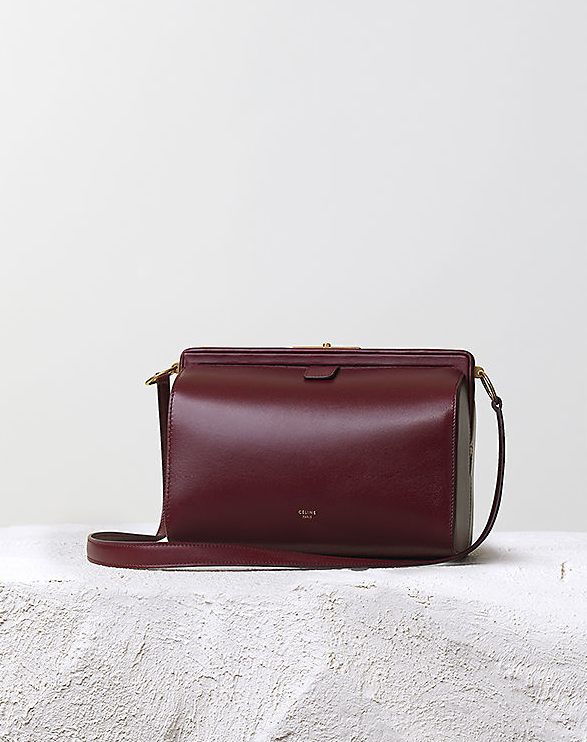 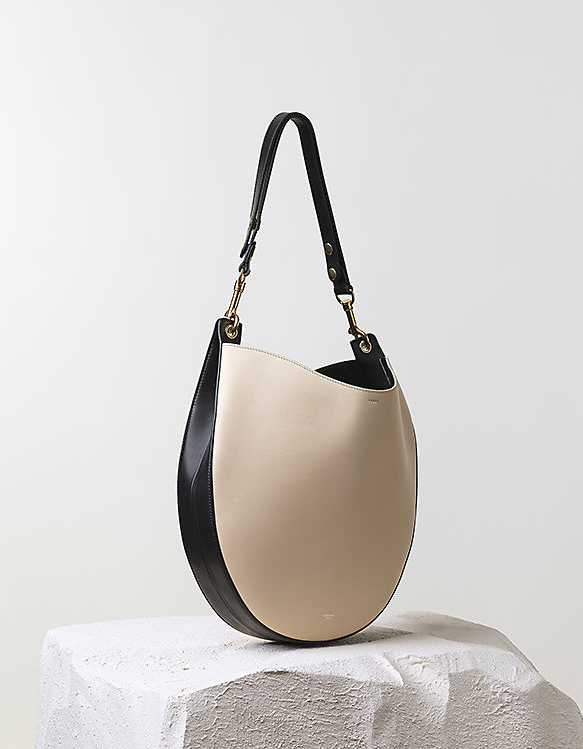 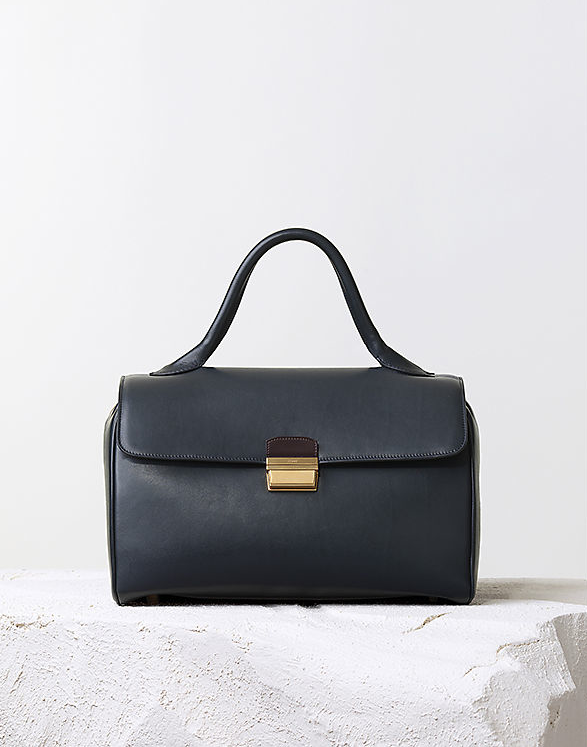 So obvious and such a easy target to go for, I know, but however Phoebe Philo knows how to create perfection – and how to get my cravings going. 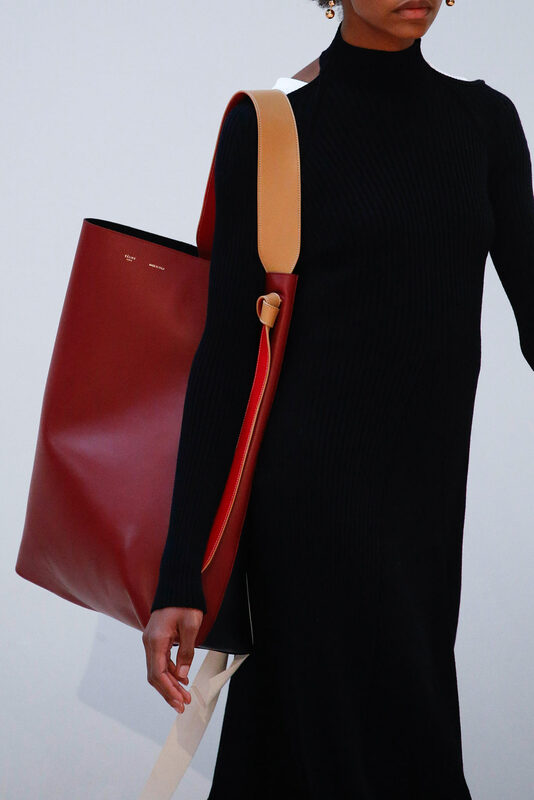 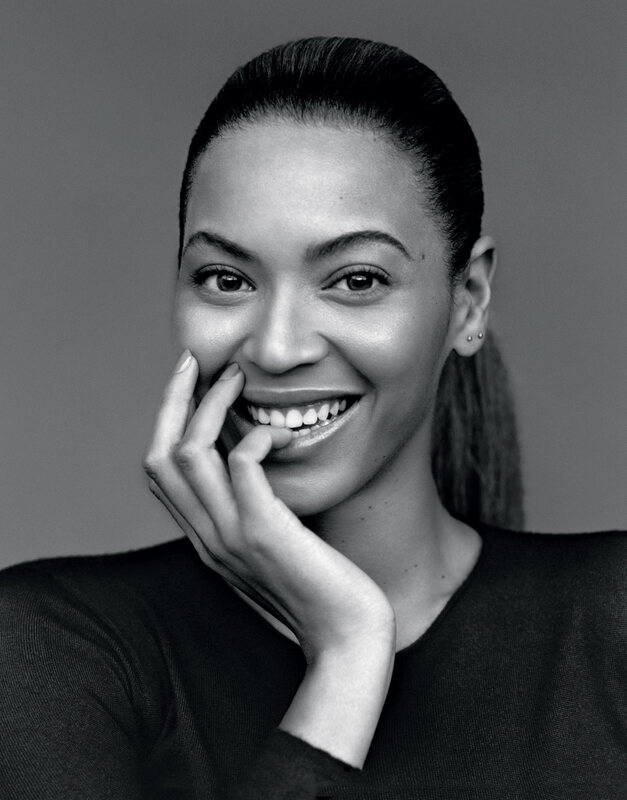 I would be surprised whenever I get sick and tired of her design…. 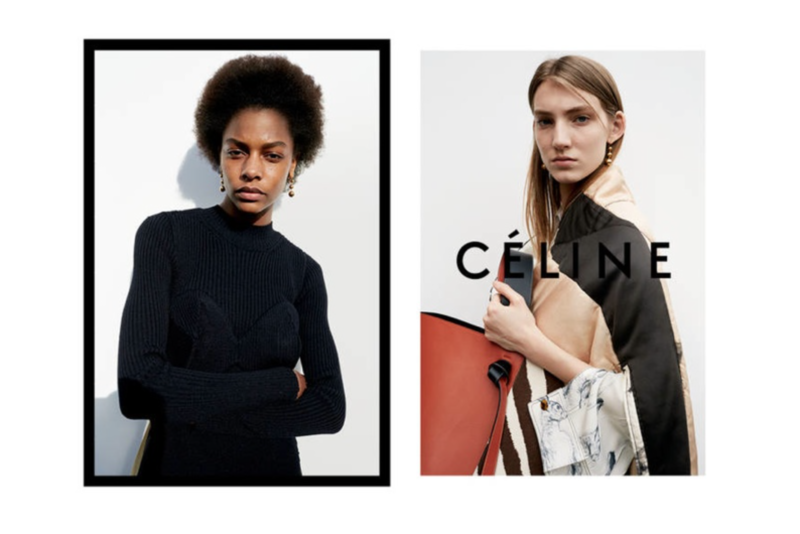 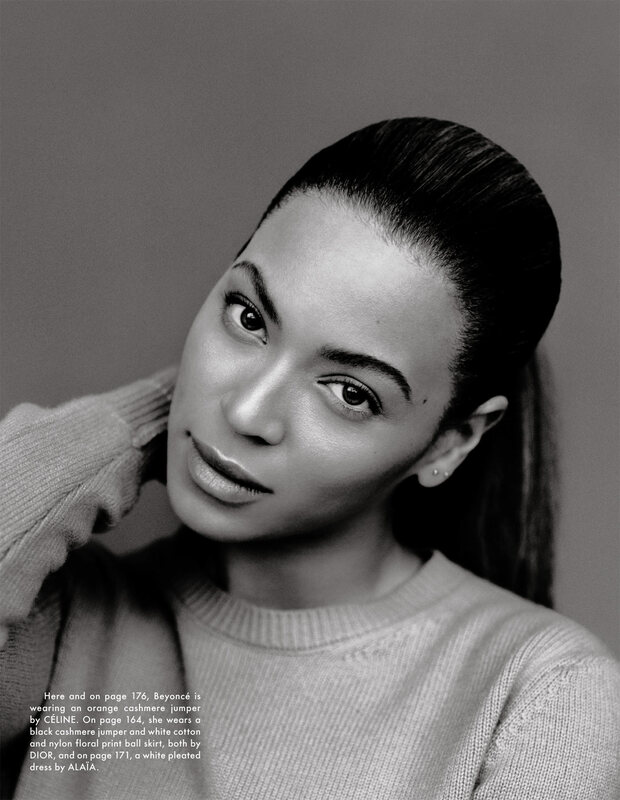 I am actually wondering when I am about to stop nagging about Céline. 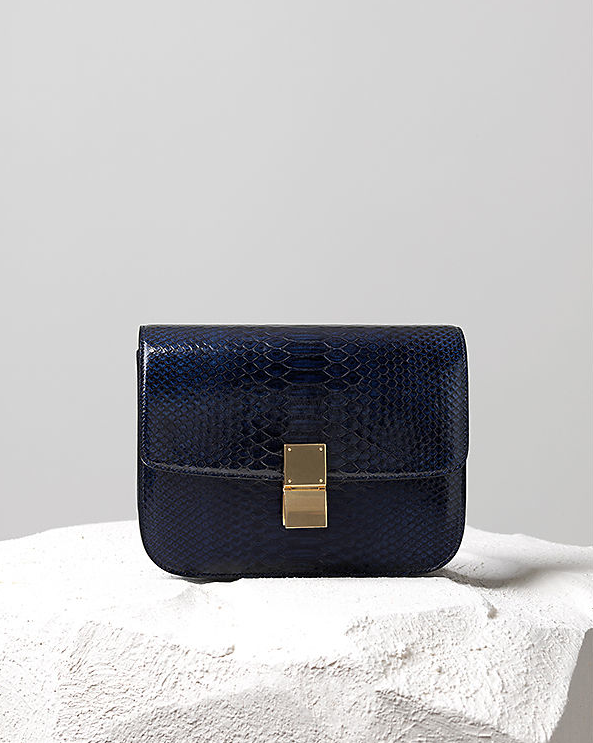 But for now, I settle with the most fabulous bags ever. 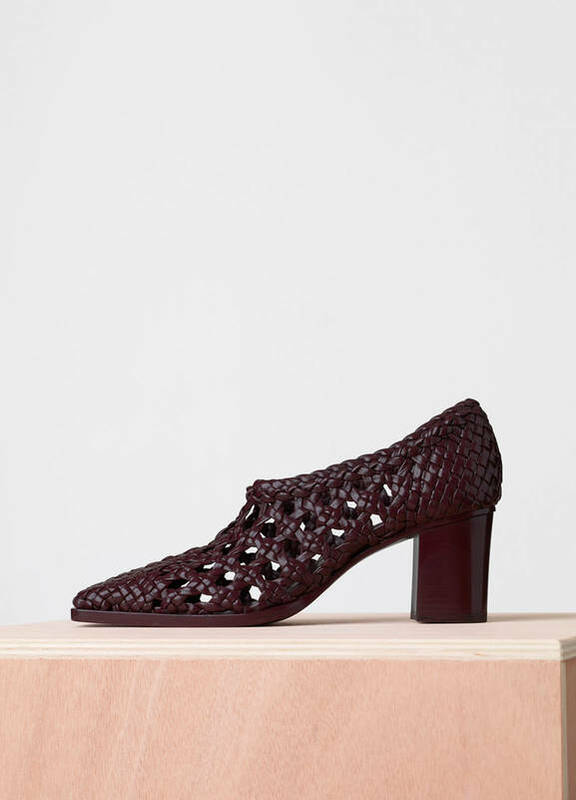 Top of my wish list? 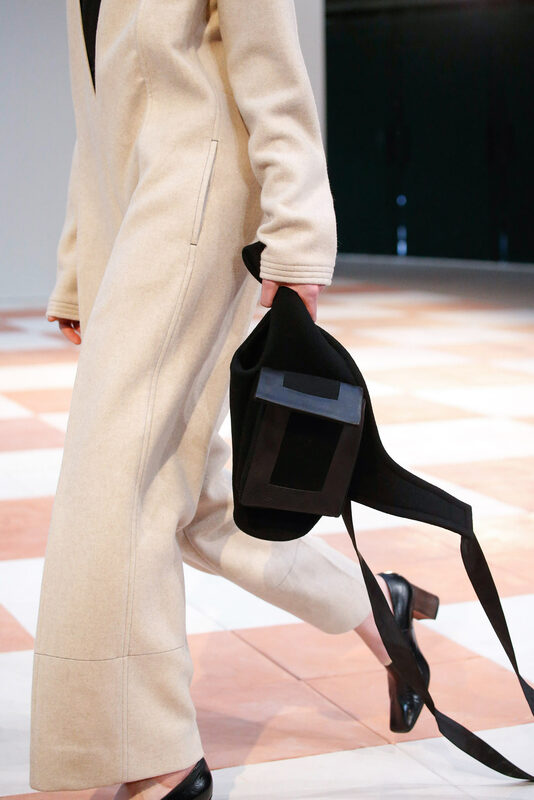 Even if it wasn’t a bag from Céline? 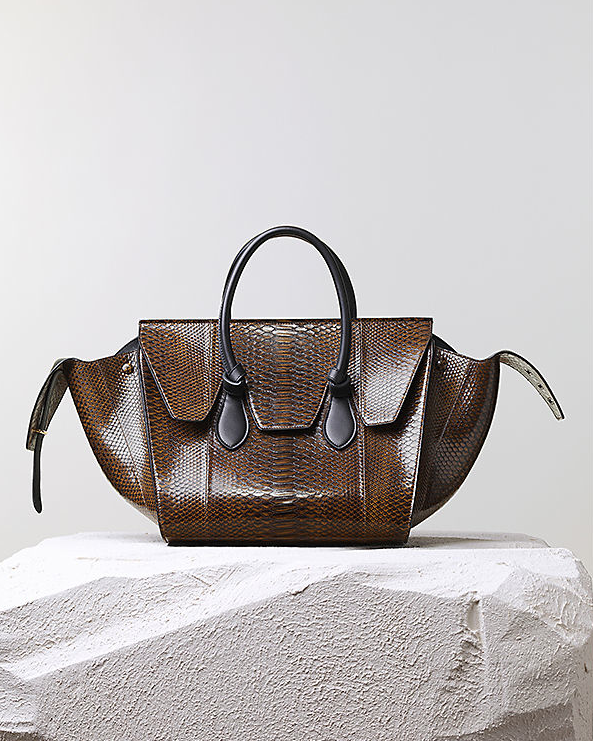 It’s a python or crocodile luggage. 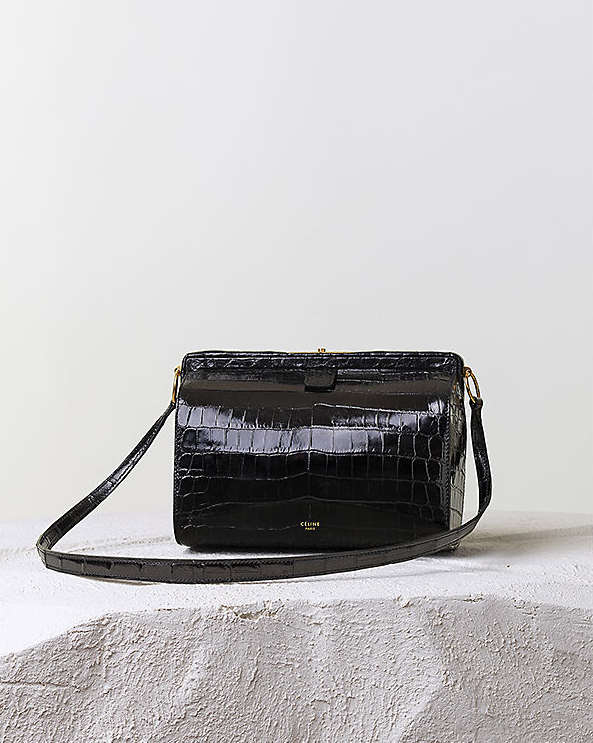 I want embossed leather, preferable slight patent. 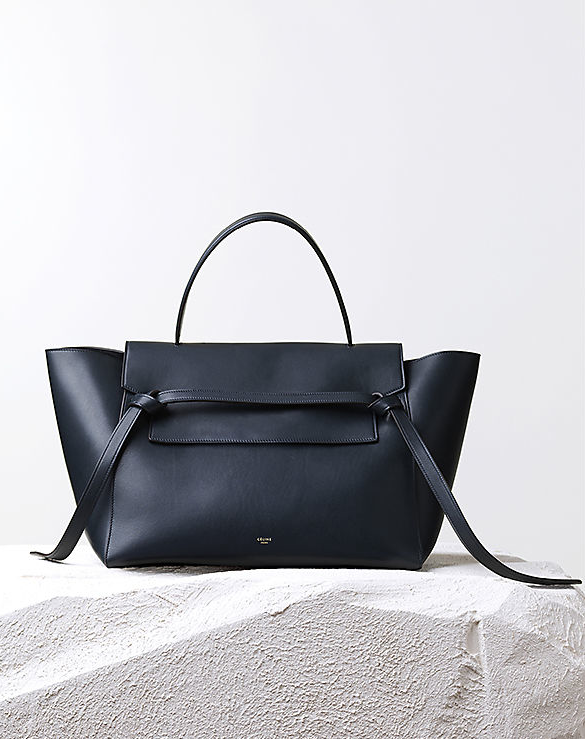 Dream bag? 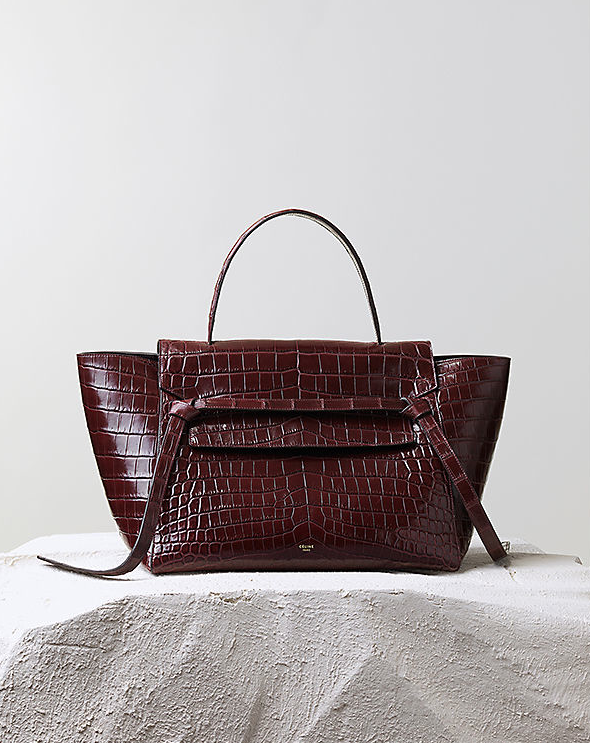 An Hermès Birkin of course…. 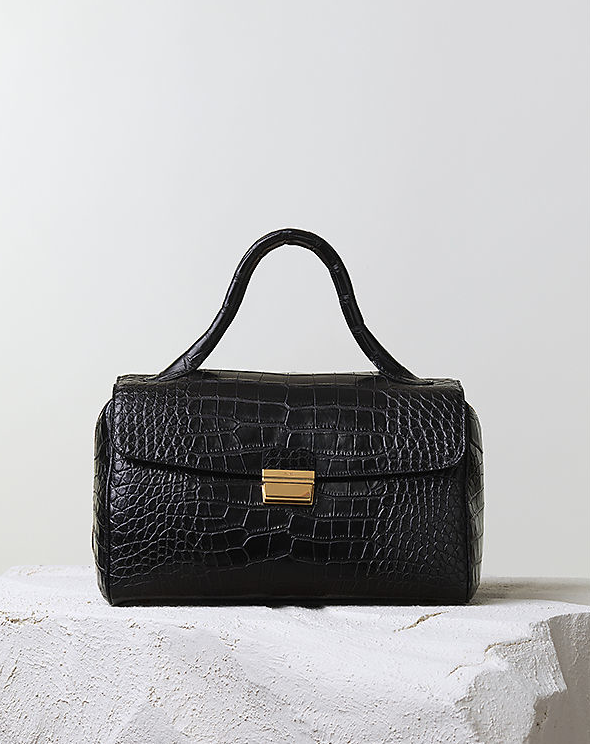 Black alligator leather with golden details.